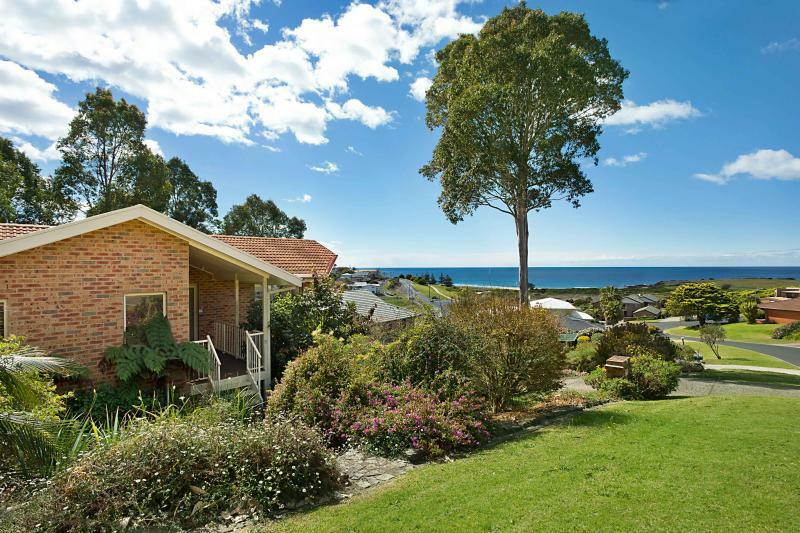 NORTHERLY ASPECT WITH PANORAMIC OCEAN VIEWS. 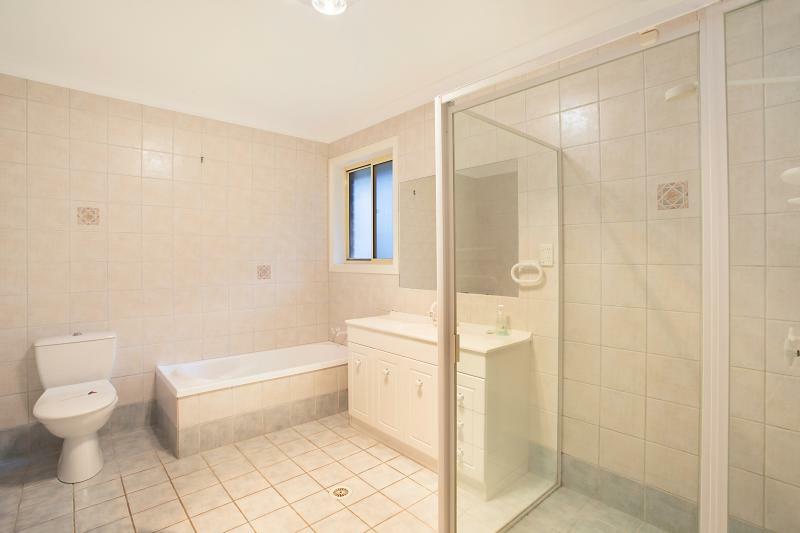 Four bedroom ensuite home accommodating 8 (2 queens, 4 singles). 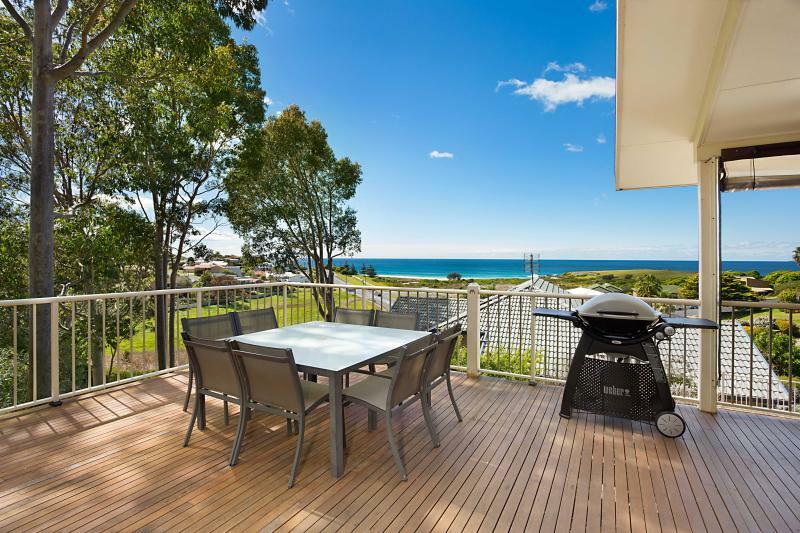 Spacious deck to capture the sun and all the views including Montague Island. 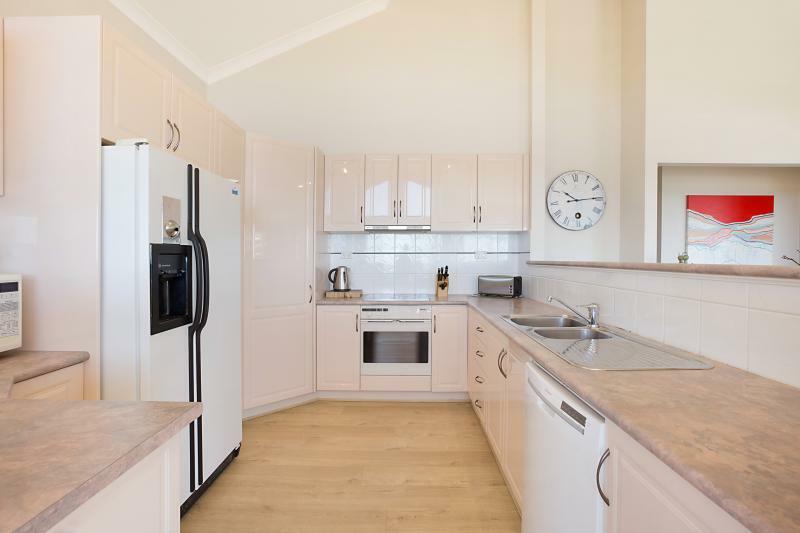 An ideal property for all the family with open plan kitchen/dining and lounge. 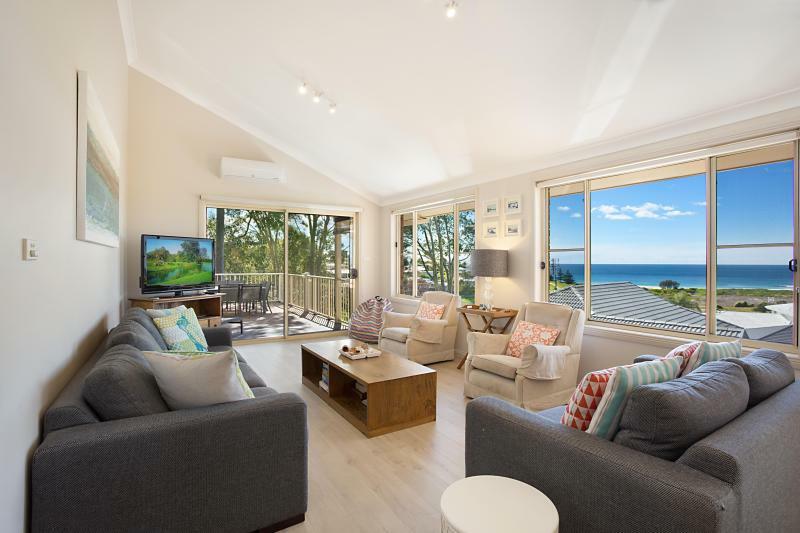 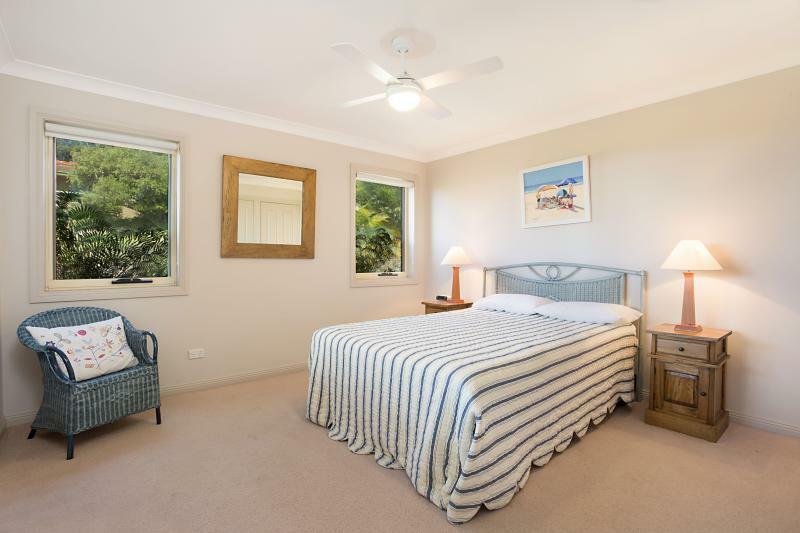 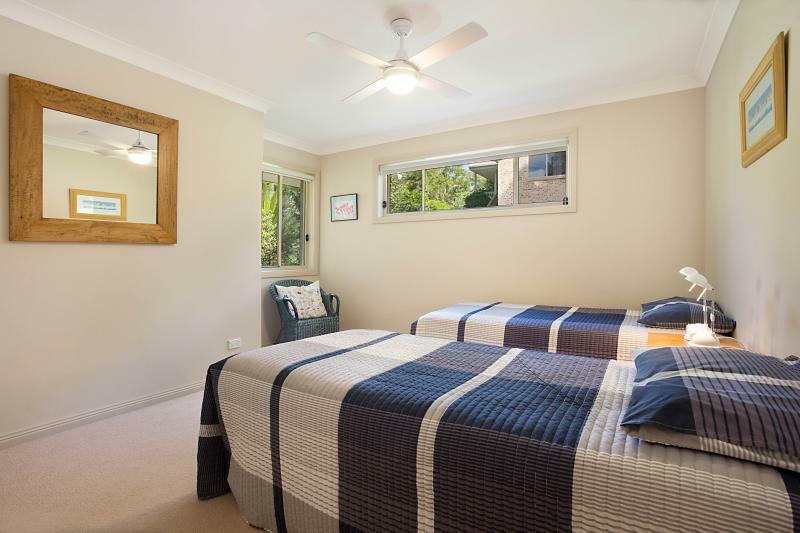 Situated only 500m to Carters Beach and the cycleway. 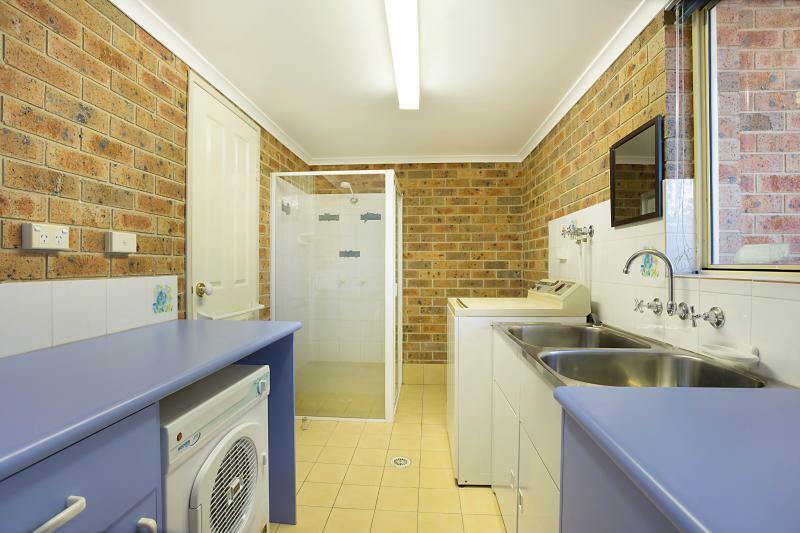 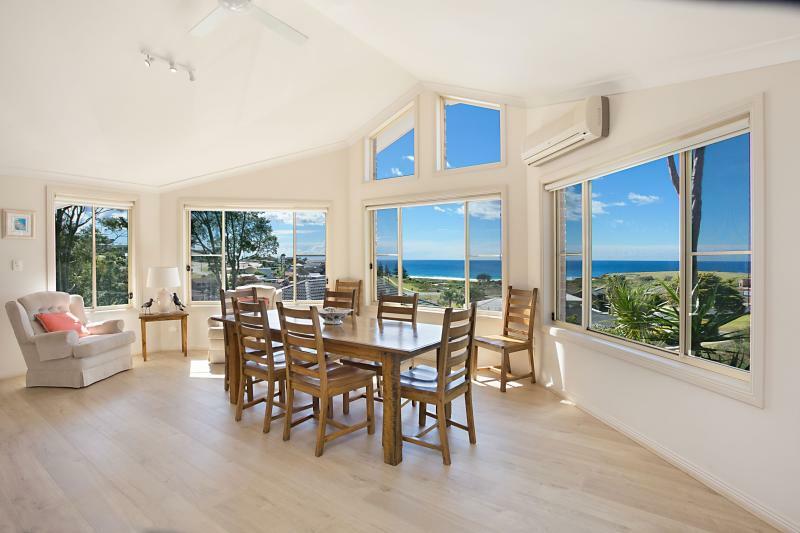 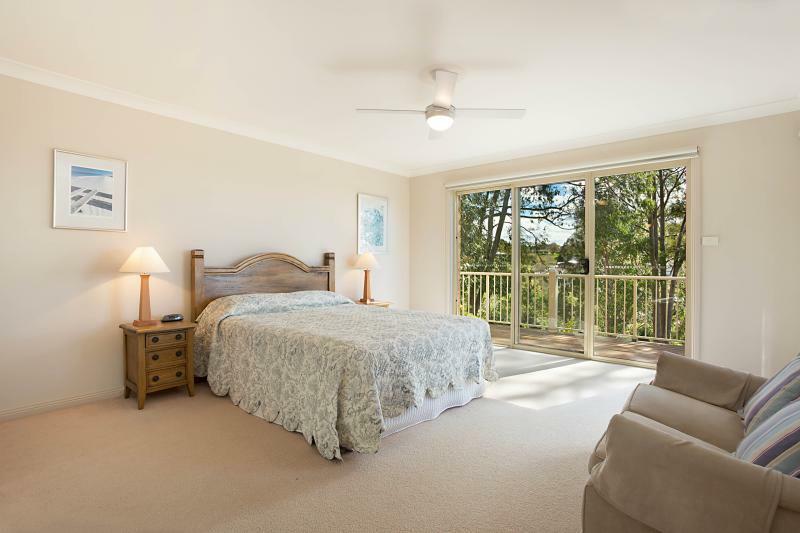 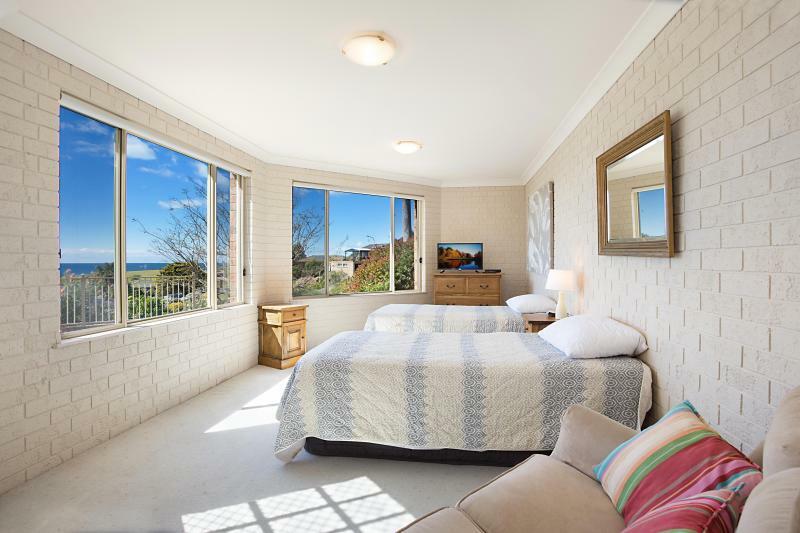 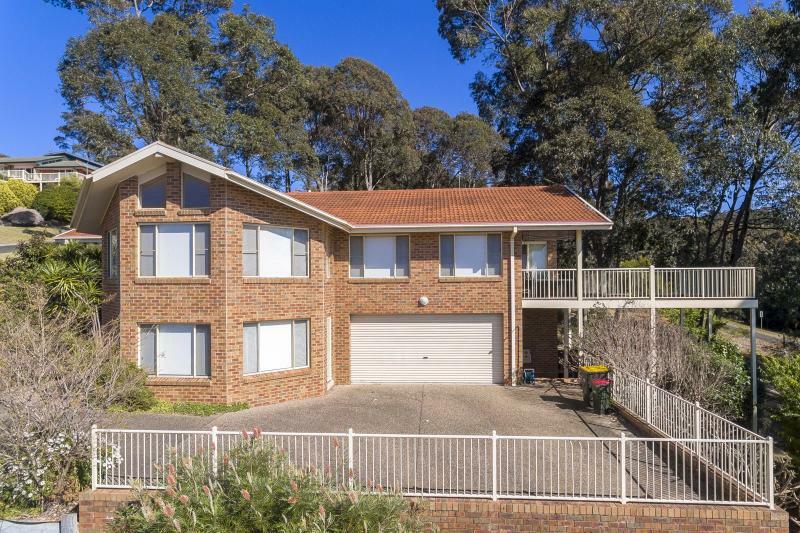 I am interested in 9 Beachview Close, North Narooma. 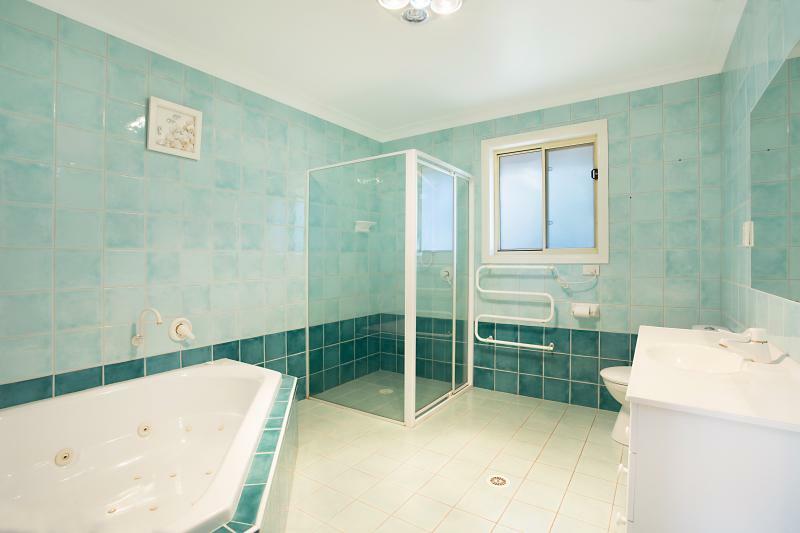 ID 60917810.